In this product review article our hunting editor, Casey Fiedler, walks you through everything you need to know in order to pick the best hunting bow sights for your specific needs and hunting situation. We’ll take a look at what makes a great set of bow sights and what to avoid. Also see How To Choose The Best Bow Sights later in the article. What are the best hunting bow sights? How do you make a fixed pin bow sight top of the line? You make it easier to acquire targets, fully adjustable, and loaded with options. That’s exactly what IQ did with this sight, they aimed for the top of the shelf! Want 3 pins? You got it. Want 7 pins? You can do that too! With this sight you can choose the number of pins that make the most sense for your hunting style whatever that may be. On top is a huge light capture for the pins to provide tons of late dusk fiber optic targeting. These micro pins are loaded with light even when things get dark. One of the cool hybrid features of this sight that I think gets a lot of people stoked is the micro adjust knobs. It’s not new, but it is handy! If you want to be able to adjust on the fly you can use the one-click knobs to fine tune like a rifle scope. 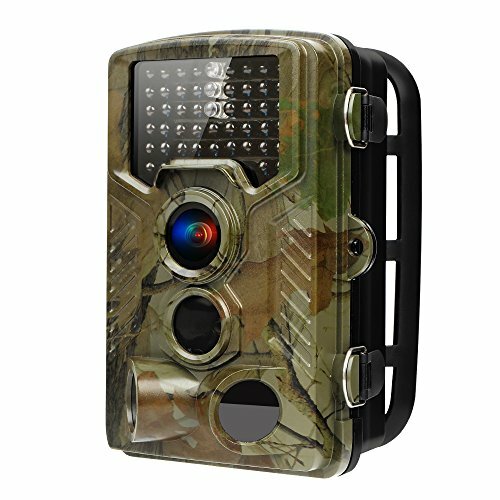 Retina Lock is what they’re calling the optical indicator at the top of the sight that lets you know when your bow is level vertically and horizontally. I will say, it’s an impressive 2-axis indicator that’s quick to use. Best for the most options on a fixed pin sight with some hybrid adjustability. Trophy Ridge sights are some of the most popular sights right now for a couple reasons. They’re loaded with features and they’re very cost effective. That’s really all it takes to keep my happy when I’m buying! Let me mention this small but awesome feature – the pin tool stores on the sight itself! I know it seems like a small thing but when you’re in the field and need to adjust something you know where the wrench is, every time. Now, onto the big stuff. Like many bow sights today the pins have rheostat adjustable lighting. That means you can turn the brightness up and down at any time. Unlike the IQ sight above, you’ll have to choose between 3-5-7 pin models when you order. 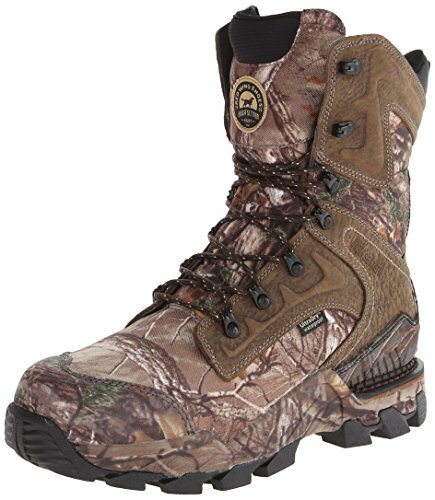 Fortunately they’re all quite affordable and many hunters will be happy with the inexpensive 3-pin model. If you’re wondering why I keep talking about the .019 fiber optic sights it’s because they’re tiny! The smaller the fiber optic sight the less it covers of your target, especially at long ranges. Best for a full featured multi-axis fixed pin sight at a steal of a price. How can you possibly make bow sights as cool as rifle scopes? Literally just take a rifle scope and put it on a bow, like this one! Okay, it’s a bit different but the essentials are all there still. See the operating instructions here. Probably the biggest drawback with this sight is that there’s only one aiming point or “pin”. In this case it’s a dot but you can’t easily adjust across distances. That is, unless you practice with the “mil-dot” style vertical reticle marks which are sparse. 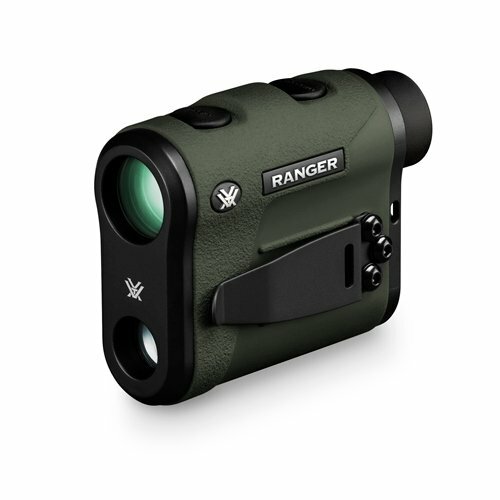 However, for those who prefer the style of a red dot scope or a rifle scope and don’t usually shoot at a ton of variable distances this might be the perfect solution. There’s an easily adjustable windage knob (if you’re good enough to compensate). On top of that there’s also an illuminated aiming point in the reticle itself. See the demonstration of this bow sight here. 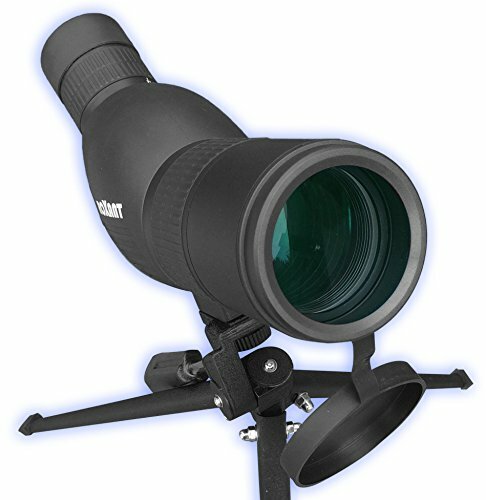 One cool feature is that you can buy a lens adapter that fits right on to this scope style sight which provides a 2x zoom. Maybe a great feature for those that have difficulty seeing their targets! Best for hunters who prefer a red dot or scope style sight. If you love bow hunting as much as you love technology, you need this sight. Of course, it helps if you happen to have a crap load of cash on hand to pay for it… The Garmin A1 is a digital, auto-ranging bow sight and automatically adjusts itself! Just so you understand, let’s review. This sight digitally measures the distance to the target and then automatically provides the right pin for the shot. That means you’re guaranteed to get it right every time. No, it won’t fix bad aim, but it will fix the guesswork! To save batteries, the sight is triggered with a single finger button when you’re ready to shoot. Either trigger it before you draw and get dialed in, or draw and hold while you let it range the shot and calibrate. You won’t be able to snipe with your bow though because the optic has a maximum range of 100 yards. Although, to be fair that pretty much is sniper status with a bow. 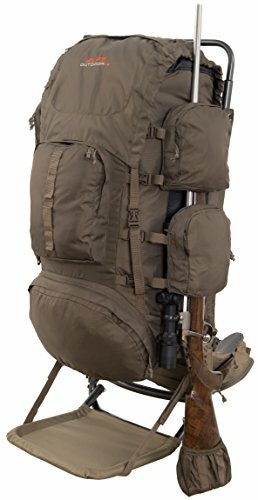 Just watch out because it costs almost $1,000 currently! Best for those with deep pockets and a desire for automated accuracy. This IQ sight has a lot in common with the one we reviewed up top, but a few simplifications. 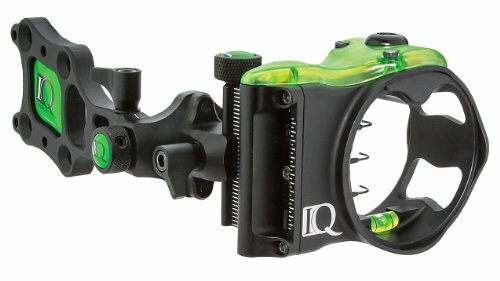 If you want to keep things light on the wallet but you liked the IQ Micro Pin, this might be the bow sight for you! Like many of the good fiber optic sights we’ve talked about, this one uses the small pins with a size of just .019. These are powered by ambient light which is amplified through the lime-green pickup on top of the sight. If you want, there is an adjustable rheostat light accessory available. Unlike the Micro Pin we reviewed earlier, there’s no micro adjustment for windage and elevation. This sight is more a of a tried and true fixed pin sight. You still get the Retina Lock tech with this sight which makes sure that your bow isn’t torqued when you fire. That means a more accurate shot every time. Increased consistency means more kills in the bag. 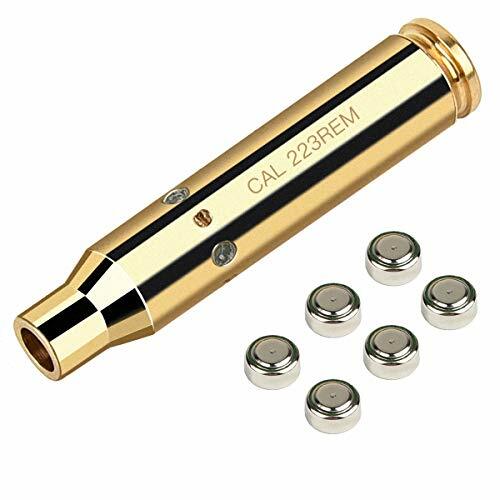 Best for Retina Lock tech with a simple and cost effective fixed pin sight. Trophy Ridge, as I mentioned earlier, has a penchant for delivering high features and low prices. That rings true with this fully adjustable fixed pin sight that keeps the wallet full. This sight makes our list as one of the least expensive. Don’t be fooled though, it’s well loved by users and performs well! Along with 5 fixed pins there’s a hybrid adjustable windage and elevation setting. You’ll have to put in some serious practice with those adjustments to be consistent, but it does provide the option. If you don’t want to mess with adjusting them, just leave them be and you’ve got a traditional fixed pin sight. For the price it’s hard to believe this sight has a built in fully adjustable rheostat light. That means you can have as much or as little brightness on the .019 pins as you like! 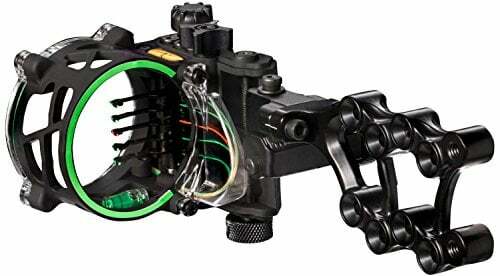 Best for a fully lighted and adjustable hybrid sight at a very good cost. Huh, I wonder what the unique selling point of their business might be… Okay, fine. I have to be fair, this sight is the absolute cheapest sight on our list yet it comes backed by tons of great reviews and an appealing simplicity. Whether you like pink camo, woodland camo, or old school black there’s a bow sight option for you here. Considering the price of this sight it’s good to see some variety! While the fiber optic pins are larger than others (.029 instead of .019) it might actually be a good thing for those with poor eyesight. Plus, with a simple 3-pin sight the likelihood of you taking massively long shots where tiny pins excel diminishes. One thing to note is that the light pickup on the fiber optic pins is much smaller than, say, the Field Logic IQ series. That means you’ll have dimmer pins in all conditions, though the pins themselves are larger so maybe that offsets it. I can’t imagine why anyone would want to use windage and elevation adjustments on such a simple sight, but they’re there if you can make use of them! Best for new archers or those looking to keep the costs as low as possible. All bow hunters know that several components of their bow hunting setup can make all the difference between a good shot and a kill shot. 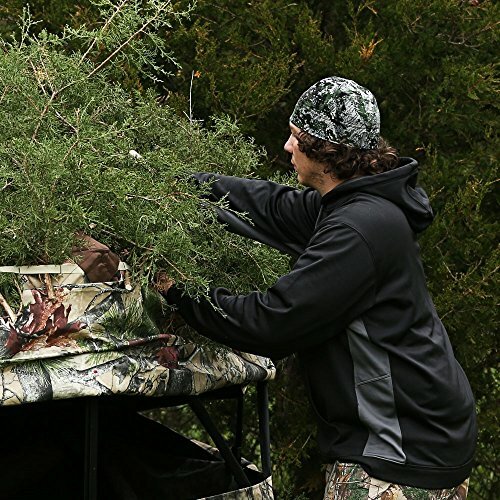 Having the best bow sights for your hunting environment and skill level are no exception whatsoever. Archery is one of my long standing hobbies that I love to practice to this day. 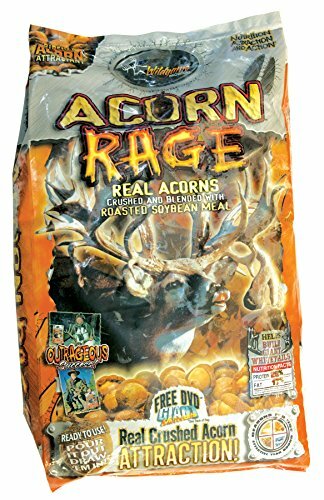 I still remember taking my first deer at 12 years old. That was the day I hung up my compound bow and started shooting a longbow. It’s been a while but these days I try to enjoy practicing with everything from traditional bows and compounds to modern crossbows. If you’re like me, you probably research the heck out of everything before you buy or commit, am I right? We’re here today to help you get more trigger time (or string time, as it were) and and spend less time shopping. In this article we’ve performed the due diligence to review and compare the best bow sights for the money. Let’s take a look at all the details you need to know when purchasing new sights for your modern bow. Just remember, the best bow sights for you might not be the best ones for the next guy. I’m going to try to point out the differences in a way that helps you figure out your personal style! When it comes to figuring out bow sights, the first thing we need to do is briefly cover all the various types of modern bow sights. Many traditional archers, including myself, shoot without sights. 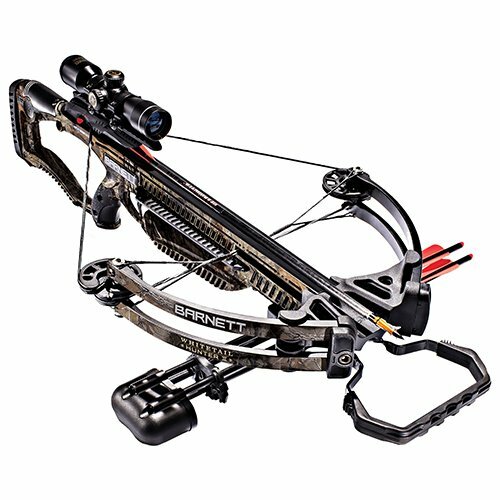 However, today’s compound bow sights provide accuracy and consistency few can match without. These are the “old school” bow sights I grew up with, passed down from my dad. All you have to do is mount a bracket to your bow. This bracket has several vertical channels where brightly colored sight pins can be adjusted vertically. It’s called a fixed pin not because the sights can’t be adjusted, but because they can’t be adjusted on the fly. When you sight these in you typically have a pin for 20 yards, 30 yards, and 40 yards (or some variation of). Then, in the field, you choose the closest match and let fly! Fixed pin sights might be the “least accurate” of the modern sight offerings. 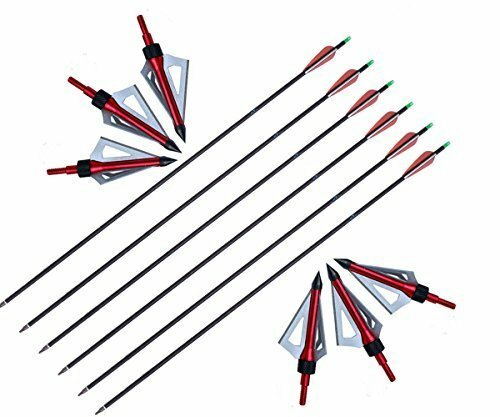 However, they’re still highly effective when used with a peep sight on the bowstring and they’re cheap compared to most other models. Some longbow and recurve archers will choose to use simple fixed pin sights. Unlike fixed pin sights, movable pin bow sights have a single pin. This pin is able to swing on a pivot vertically. On the rear of the sight, usually, is a gradient scale that denotes the yardage distance adjustment. These sights allow for on the fly adjustment and fine tuning of yardage in the field. One advantage is that you don’t have to remember which pin is for which distance as with fixed pin sights. However, the movable pin sight must be calibrated for the velocity of your arrow. When buying a movable pin sight make sure there’s an adjustment method so you can dial it in to accurately reflect the speed of your arrow or the distances will all be wrong. Many sights allow this to happen by simply letting you write or make yardage distances on the sight itself once you dial it in. 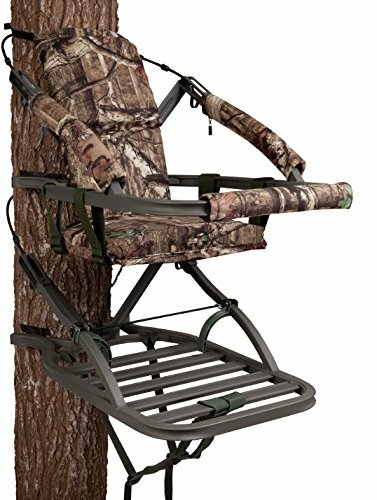 Because many bow hunters shoot at angles from tree stands above their targets, sight makers have realized an upgrade is necessary. Pendulum sights essentially hang freely like a plum bob and seek level on their own as you aim. These sights do require some calibration on their own, however it’s nothing to be worried about. Once you get things dialed in you’ll be happy with the results. 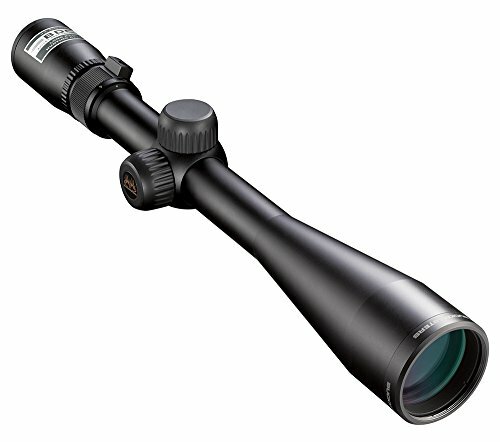 Besides, you’re probably already used to sighting in scopes and other sights, it’s a necessary process for your optics. Watch out for your wallet, however, as the best of these can cost a pretty penny compared to simpler sights like a fixed pin. 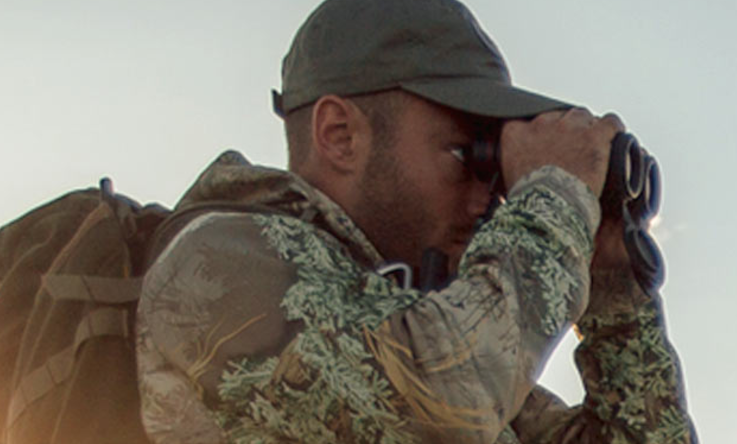 What and Where Are You Hunting? Picking the right bow sight needs to be based on how you hunt, where you hunt, and what you’re hunting for. Archery sights aren’t a “one size fits all” situation. For those of us who grew up hunting in the forest where shots average 20-30 yards at the most, simpler sights are usually quite sufficient. In fact, I have never taken a shot outside 25 yards. Partially because I’m not that good and don’t want to miss, and partly because of dense vegetation. Using an adjustable sight would probably be a waste of time for me as my shots are within such a narrow band of distances here in Michigan where the forests are lush and dense. Some of us hunt in areas where distances are much greater and open sight lines allow tons of time to adjust and aim. In these cases an adjustable sight might be the right choice. When you start looking at shot distances of 40 – 60 yards regularly you’re entering adjustable sight territory. Of course you’ve got to be a good enough shot to consistently make these kills (or targets). 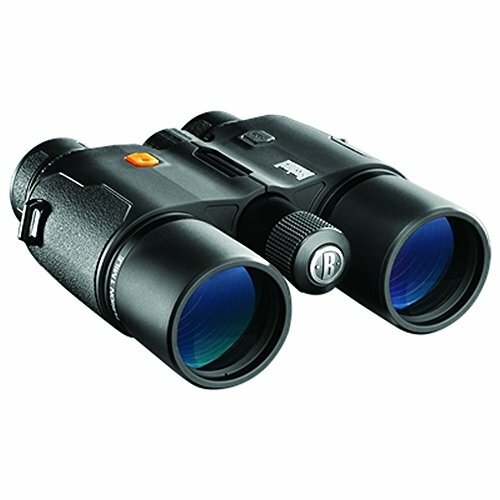 Hunters whose domain overlooks open fields or plains will have the range and time to make use of a more complex sight style. It is possible to encounter situations where at one moment your shot distance might be 30 yards and the next moment you’re breaking into an open stretch where a shot might present at 60+ yards. While it’s outside my wheelhouse, some archers will employ the services of a hybrid setup. You can set your bow so that you have the option of a fixed pin and an adjustable pin sight. In these cases you might have an fixed pin sight set for an average close distance of, say, 25 or 30 yards. Next to that is an adjustable sight which you can dial in from 40 – 60 yards or so. You’ve got to be damn good and well-practiced to even consider needing this type of setup. However, if you find this to be true you can get a multi-sight mounting adapter to handle a hybrid setup. This refers to the actual size of the little sighting dot on the pin itself. The smaller these are, the better. Why? Because small, bright pins are easy to see but take up less room on your target. Imagine holding your thumb up and trying to aim with it. 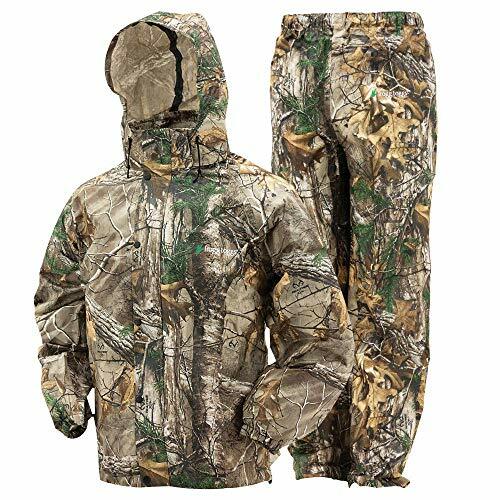 You’d cover up the whole deer from anything more than 15 yards away! Small pins mean more accuracy and less clumsyness with target acquisition. Many bow sights today have adjustable lighting. Inexpensive sights may just have fiber optic sights that operate at a single level. However, advanced sights have lights or adjustable light output at least. Most fiber optic sights do a good job of being visible even in late dusk which is all they need to do. But having a rheostat adjustable light setting means you can dial it in for your preferences in full daylight or the dark of impending night! It’s crazy how many bow sights come with levels these days. I mean you almost have to try to find one without a level! Levels are helpful for dialing in shots and fine tuning. They’re also great for double checking that you’re in a consistent position when firing. Some bow sights in the advanced categories offer multi-axis levels that tell you easily if you’re on point! It’s becoming more and more popular to load bow sights with tons of features. Today’s bow sights are getting close to the precision of rifle scopes with additions such as windage and elevation dials. With a click of the dial your sight will adjust by a predefined amount so you can really dial things in. These are popular with fixed pin sights and provide a sort of “hybrid” between fixed pin and adjustable pin sights. Question: Should I spend a lot on my bow sight? Answer: This is a personal decision. In general, however, simple bow sights like the Great Deals 3 pin sight will work great for everyone from beginners to experts. While cheaper bow sights will never keep up with world class archers, the vast majority of us probably can do just as well with an inexpensive sight as a premium sight. That said, there are a lot of helpful features and aids that you can find in advanced sights. Retina Lock technology is an example of this. It’s affordable and effective at providing increased consistency for archers. At some point, however, modern tech becomes very expensive. At the bleeding edge is the Garmin A1 which costs a ton of money. Are you a pioneer? Or do you stick with the tried and true? Question: What is the best bow sight for beginners? Answer: In my opinion a beginner can use a single fixed pin sight for at least a full season of practice before upgrading. We all need more work on the basics and beginners already have to buy a bow, arrows, and other expensive tools. Keep things affordable to start and learn to use a fixed pin. Once you’re driving tacks with that, move on to more advanced technology that you can really make use of. I think too many people jump straight for the most advanced and expensive sights right out of the gate with diminishing returns. 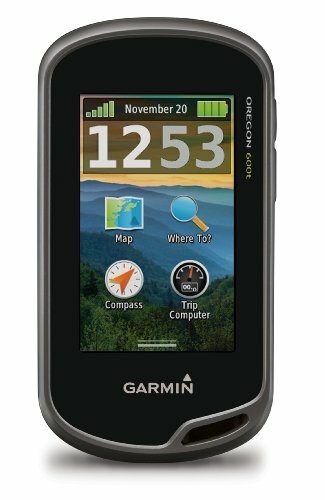 Question: How does the Garmin Xero A1 work? Answer: This fancy little piece of tech is about as advanced as it gets. It uses laser ranging technology to measure the distance from the bow to the target. The onboard micro computer then chooses the correct pin placement on the LED display to light up for the right shot. 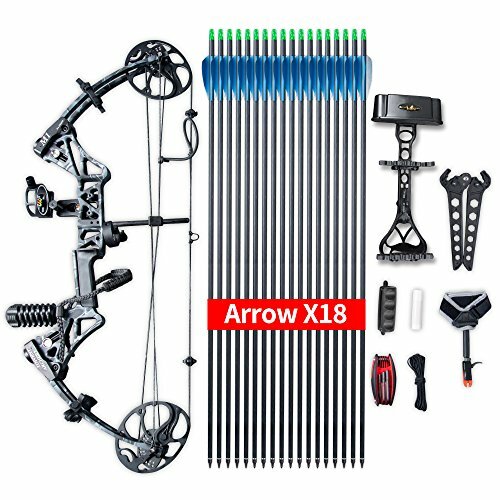 It has the ability to link to compatible devices and share tons of precise information about shot location, bow performance, and it stores arrow profiles. That way you can switch from different grain heads on the fly and the A1 will know how to compensate. At the end of the day, whether or not you go home with a deer depends as much on skill as equipment. No bow sight in the world can compensate for poor technique. Just remember to put in plenty of time at the range with your new sight before you hit the trail and climb up into the stand. For our reviews we tried to stick with tried and true sights that receive high praise. Of course, we had to make a nod to the way of the future with semi-magical laser range finding technology that seems to be paving the way to easier hunting. Whether you’ve got a massive budget or want to save cash there’s something on our list for you. Still not sure which one to choose? Make sure you read through the “how to choose” section for some quick tips. Thanks for reading The 7 Best Hunting Bow Sights. We hope this article has helped you to discover the best bow sights for hunting to meet your needs and hunting preferences. You might also be interested in our related and informative deer hunting article entitled, Deer Hunting Regions of the United States. Enjoy your new bow sights and always be safe out in the woods. If you have any questions or comments for us just use this Contact Form.